First off: this book has the most amazing jacket flap copy. Seriously. One of the best I’ve seen in a long time. Scott Doe — aka Scottish Play Doe — has just moved to Goodborough, New Jersey, because his mother has just gotten a job at the cereal company: Goodco. They’ve been wanderers since his father (John Doe, ha!) left when Scott was six, and event though Scott’s moved a bunch, that doesn’t make starting at a new school any easier. Then he starts seeing things: a rabbit man, a unicat (a cat with a horn, of course), a small, cranky man. All of a sudden, what was typical is atypical. Throw in the twins: brilliant Emily Utz and her brother (even though he’s dark-skinned and she’s not…) Erno Utz, who live with their foster father who has a tendency to give them riddle quizzes, pitting them against each other; a giant named Biggs, and a secret organization called the Freemen, and you’ve got one weird book. But then, isn’t that what Adam Rex is known for? On the one hand, this book is all sorts of weird. 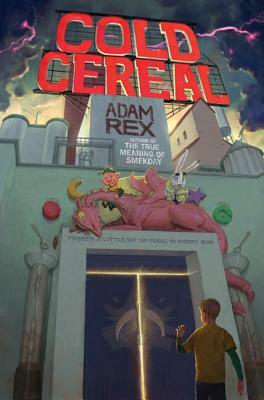 Rex takes sugared cereal, evil corporations, and mixes them with magical beings and gives us a concoction that, by the end, doesn’t really make a whole lot of sense. There are twists and turns and turns and twists and possibly a plot in there somewhere. (There has to be: I noticed that Rex left threads dangling, so there had to have been a plot…) It was confusing, and at some point, I stopped caring if I actually understood what was going on, and just let it wash over me. They never got to hear what he thoguht was going to happen, though in all liklihood he would ahve gotten it wrong. “My partner and I are going to be run over by a rabbit driving a Citroen” just isn’t the sort of thing that occurs to most people, no matter what kind of life they’ve led. So, yeah. It’s weird. It’s confusing. But it’s hilarious. Bring on the sequel. 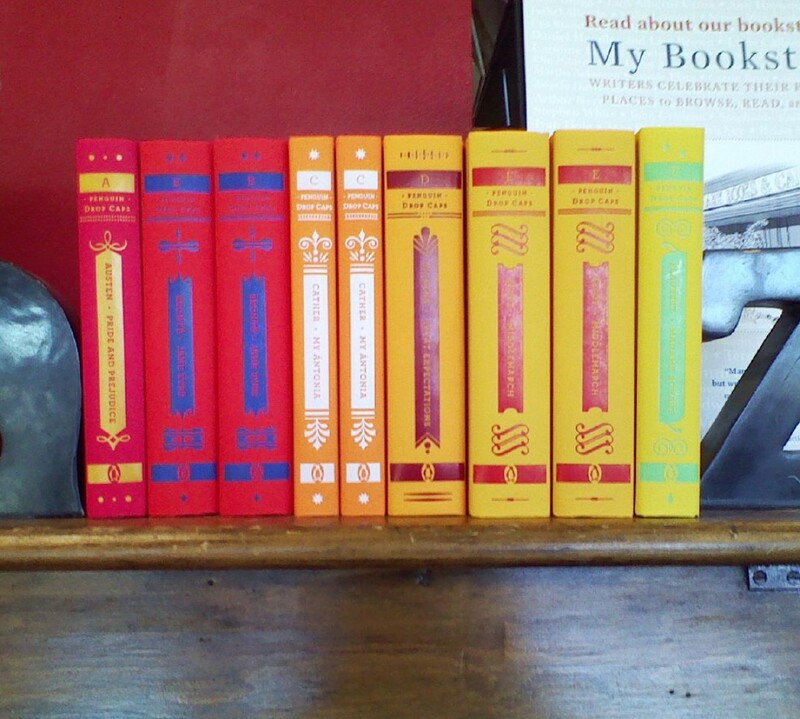 Just arrived in the library I work. Can't wait. This one, sadly for me, I found a bit over the top strangess-wise (which was the whole point, but it got too much for me) But I did laugh!